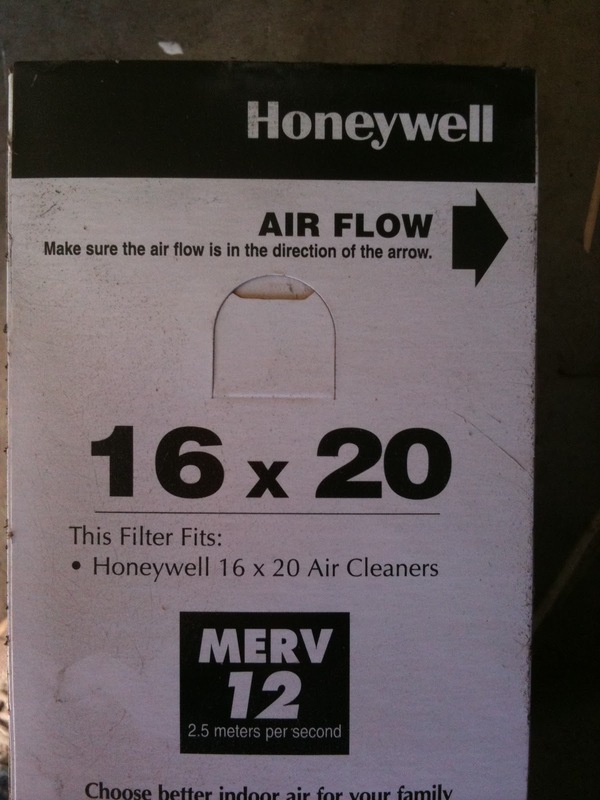 It’s that time of the year again…change the air filter in the furnace, even if I don’t want to pay the $31 for the filter. But what’s a feller to do? You need a furnace that runs smoothly and this is one way to increase the efficiency. My day was spent with several of these little errands. A cover for the window-well, an air filter for the furnace, a few lights from the hardware store to brighten the front porch during this holiday season…The day was quite a joy. It is always nice to get things done that need done. The final event of the day was decorating our Christmas Tree. While we picked it out on Saturday, we reserved Sunday for the decoration. It was rather odd this year. Jonathan had to leave early for campus and we missed him. Worst of all, we discovered that it was his turn to hang the angel on the top of the tree. We’ll have to wait until he journeys home to finish trimming the thing.